Every great tradition begins as an innovation. 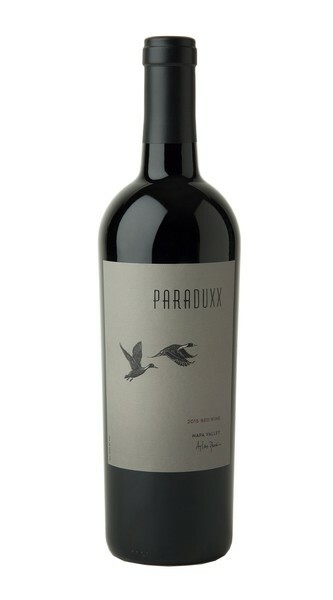 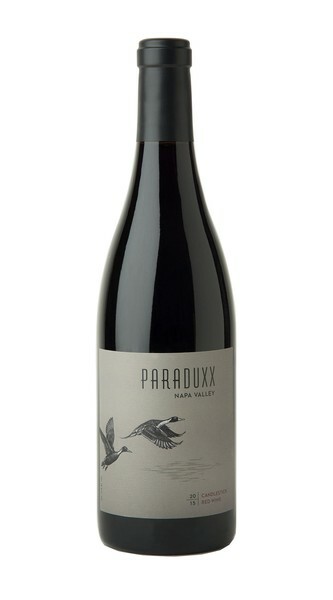 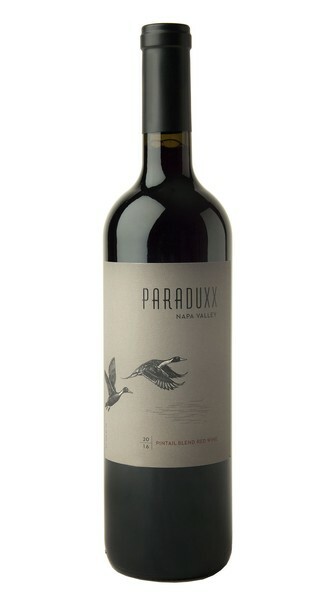 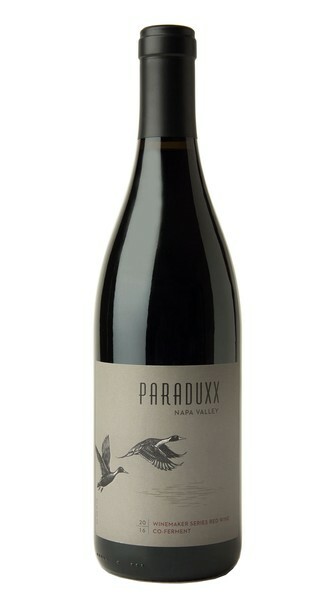 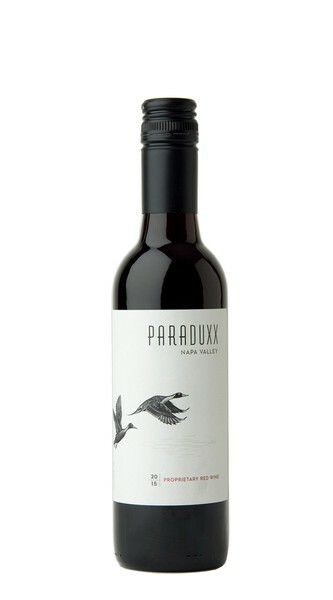 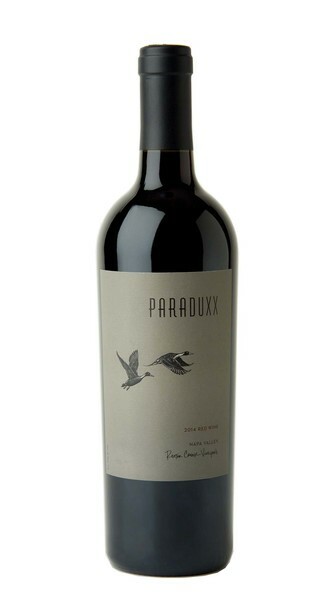 Paraduxx is founded by Dan and Margaret Duckhorn as the only Napa Valley winery devoted exclusively to making Napa Valley blends. These visionary blends quickly established a reputation for their bold, expressive character and their food-friendly sophistication.